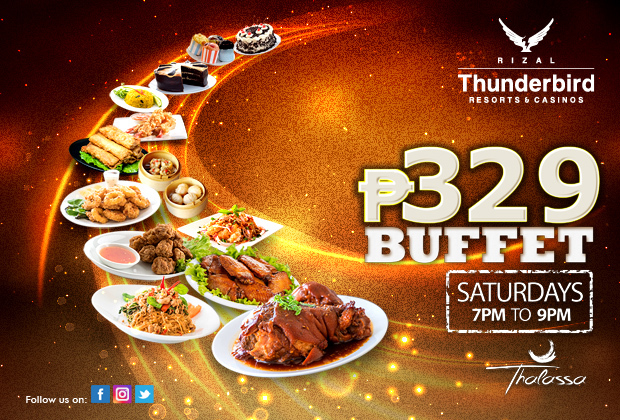 A superb stay awaits you at Thunderbird Rizal. Promo packages and special deals are frequently offered, guaranteeing a value-laden vacation always. 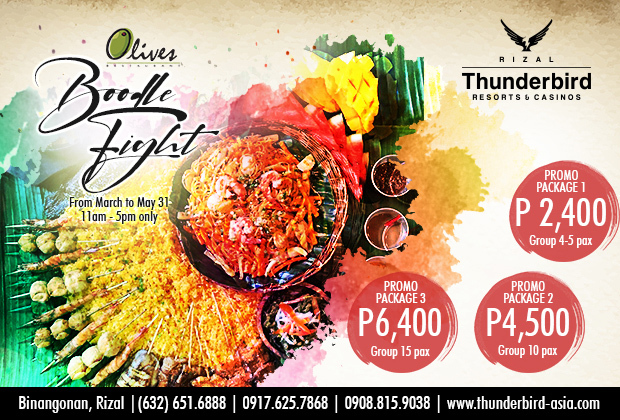 We offer promos for all the guests including seasonal promos, day tours, group packages, etc.